25 years: Our workmanship warranty covers all aspects of the installation including our "Leak-Free Roof Penetration Guarantee" and "No-Cost Warranty Service" for any system components that may need repaired or replaced during their warranty period. We also include an annual "Production Guarantee" which provides ultimate peace-of-mind that your system will perform as advertised or we pay you the difference! All of this is combined with high quality system components sourced from manufacturers with industry leading processes and components. 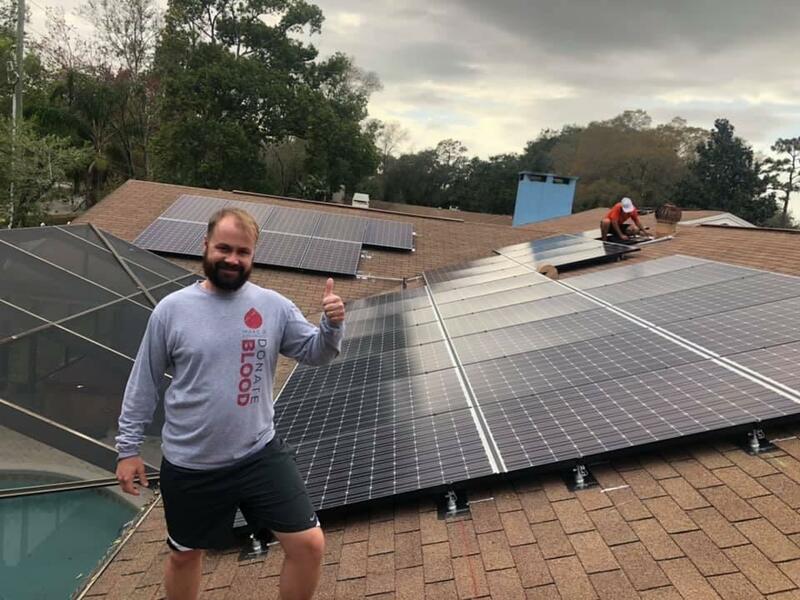 With over 30 years of direct PV experience, Unicity Solar installs high quality solar electric systems with industry leading 25-year warranties on the system components as well as the workmanship and materials. We offer a 25-year production guarantee along with a roof penetration guarantee which guarantees a leak-free roof for 25 years. Since 2009, the founders of Unicity Solar have performed thousands of successful solar PV installations. As a Certified Master Electrician backed with in-house processes and installations, you can rest assured knowing your project will be performed swiftly and up to the quality you expect and deserve. What a great company! They had us installed in 3 weeks after we met while my friend signed up with another company 2 months ago and they still don't have an install date. Their communication, friendliness, and knowledge was outstanding. I can't wait to start saving money! Thanks again Unicity! Extremely happy with my experience with Unicity Solar. I researched and met with at least 6 different companies before making a decision. Unicity not only had the best price, warranty, and turn around time but their team was also very professional and more knowledgeable than the others I met with. The communication was excellent and the install crew did an amazing job. The city inspector was even complimenting the work and how the quality of workmanship was top notch. 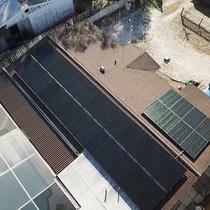 I am very happy with my decision and highly recommend using Unicity if you're going Solar. After researching and meeting with several solar companies I decided to go with Unicity Solar. My rep Evan was very knowledgeable and built my entire system and proposal with me in less than 30 minutes. The whole process was extremely easy and straightforward from start to finish. They over delivered on all of their promises and installed my system in less than a month. They weren't the cheapest but their products and warranties were far better than any other company I met with, it was absolutely worth the slightly higher price to get their full coverage 25-year peace of mind warranty and premium products. You will not find a better company than Unicity, trust me I looked. Excellent experience with Unicity!! Family business that was a complete pleasure to work with. 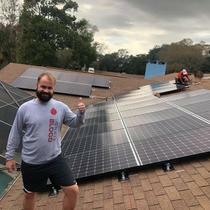 Matt and his 4-man team installed my 29 panels in one day. His electrician came the next day and completed the wiring. One of the most knowledgeable electricians I've ever met. Matt then coordinated with the county for the permit inspection. The inspector arrived about a week later and had nothing but rave reviews for the work! Just waiting now for the Power Company to come out and change the meter. I'll update review after a couple of months of useage. Can't wait for zero power bill. I got 4 estimates before selecting Unicity. These guys are the BEST! Look no further. 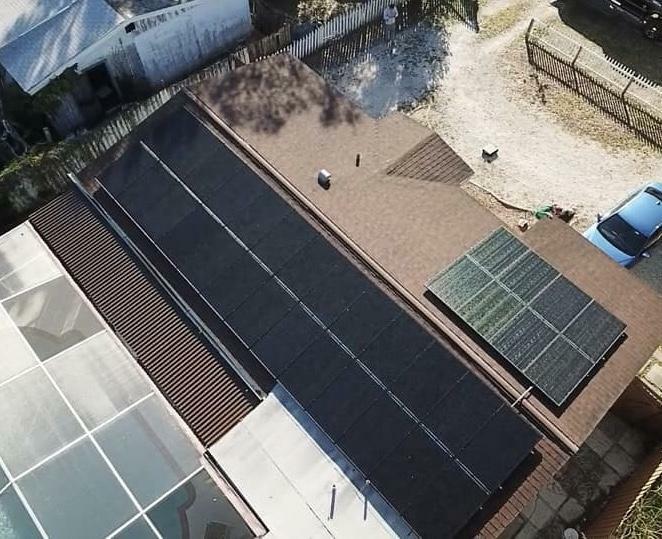 If you haven’t gone solar, I recommend going solar for 2019. It cuts back on your energy savings, basically meaning that the solar eventually ends up paying for itself. It’s an investment to lessen the cost on your utilities, but also increase the property value and curb appeal of your home. It’s a win, win scenario as the buyer. It has drastically lowered my energy expenses, making it a valuable investment. I was apprehensive about going solar at first until I sat down and did my research. I’m really happy I took the time to formulate my own opinion about solar. It has been well worth it. These are sharpshooters! They do what they say and say what they mean! I’ve saved more money on my utility bills going solar than I could of ever imagined! I’m definitely saving more with solar than when I was trying on my own. This is a DEFINITE way to save money in your utility bills. 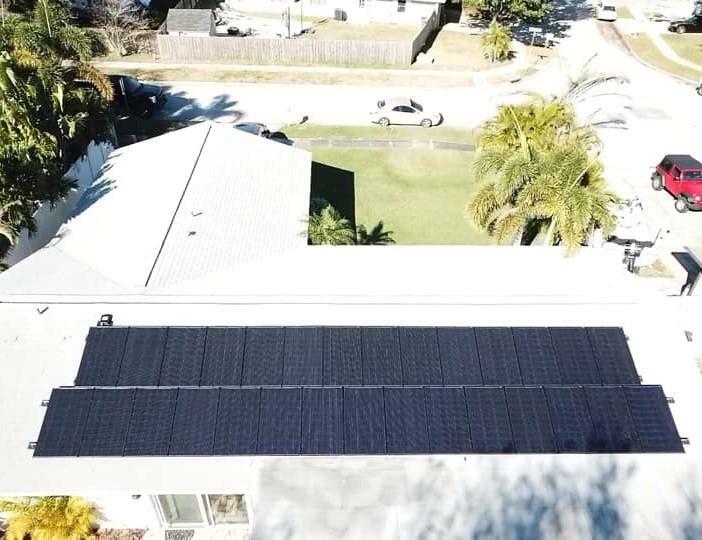 Very satisfied with my solar system and my experience going through this company! "They want more than just your Money!" This is a solar company that can be trusted, period. They will perform a full assessment on your home, taking into accountability all components that factor into energy efficiency. That says it all right there. They take the time to give you an accurate evaluation so you get the most for your investment. 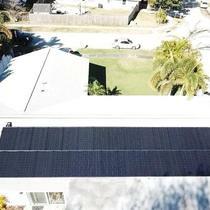 I plan on going through with the solar installation this week before the holidays. Merry Christmas and happy hunting for solar deals! 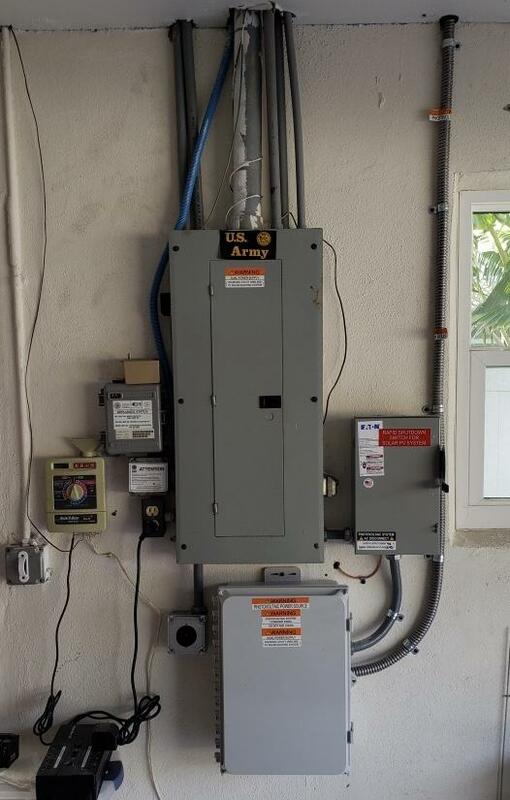 "Looking forward to Solar Savings"
I’m 100% satisfied with how my solar installation turned out. The owner of the company answered all my questions professionally.  I immediately felt comfortable with proceeding to the installation. It was completed within a day. I am already expecting a significant decrease in my energy and other utility bills after going solar. According to my other friends and family who have had solar for years now, I can expect savings in the upcoming months. 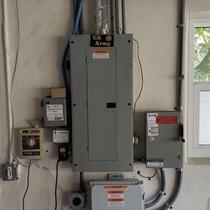 If you have high utility bills like me, going solar would be a long term solution to reduce your financial obligations. I highly recommend it. Unicity Solar is amazing! They walked me through the entire solar process without putting me to sleep. They made the idea of solar sound fundamentally unique and appealing. I was interested in the idea of solar, but the pricing and commitment was a different story. To my surprise, the pricing options were competitive and very affordable! So I decided to sign up, since my roof was relatively new. It has only been a few days since the installation, but I’m already getting excited with the positive benefits that await!